Who is this work group aimed at? 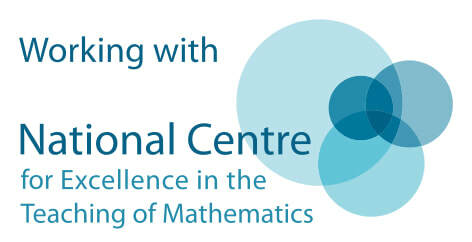 The Central Maths Hub is looking to identify up to 8 schools to be involved in this work group. This is a work group that is suitable for primary and secondary colleagues at all stages of their professional education. Outcomes from the work group will be shared with colleagues within and beyond the hub region. What are the key themes of the work group? 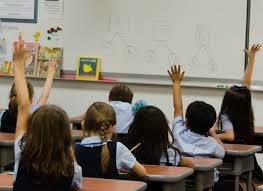 Many Primary schools are now Teaching for Mastery. The participants (Primary and Secondary) will develop an understanding of what is meant by Teaching for Mastery – including the 5 Big Ideas of Teaching for Mastery (with a particular focus on Representation and Structure), how this is impacting the lesson design and the children’s learning of mathematics in years 5 and 6. Primary colleagues will develop subject knowledge in a key area of mathematics by collaboratively working with secondary colleagues and secondary colleagues will understand the different skill set of and be able to prepare for the children who have been taught in this way. Through looking at research, recommendations and through focused discussions and gap tasks, the teachers will also further develop their understanding of what constitutes high quality CPD and reflect upon the impact. Attending four face-to-face twilight sessions. Developing a strategy which can be implemented in your classroom; implement the strategy and provide feedback to the Work Group. Supporting the evaluation of the work group by collecting and collating evidence which is shared during the final meeting. Contributing to the NCETM online community for this Work Group. To access this free support, please register using the form on this page. This can be found on the left hand side of the screen, when logged into the NCETM website. Your username is not usually an email address.